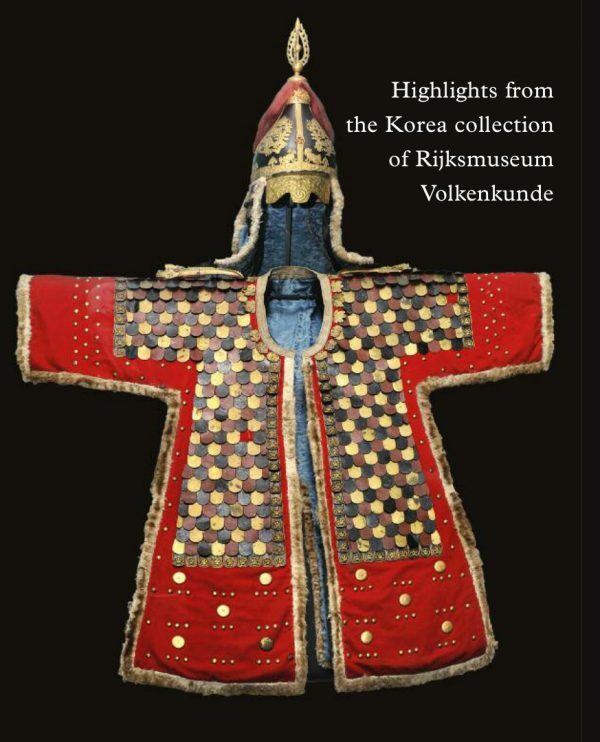 Highlights from the Korea collection of Rijksmuseum Volkenkunde by Elmer Veldkamp is the first contemporary study that describes the history of and artifacts in the extensive Korea collection of the museum. Navigating its way through the oldest collection of Korean cultural artifacts in Europe, this book contains a selection of 137 beautiful ethnographic objects that illustrate all aspects of the everyday living environment in Korea of the 1900s. You will encounter the beauty of Korean material culture in items ranging from clothing and accessories to daily utensils, household items and objects related to religion, entertainment and art.